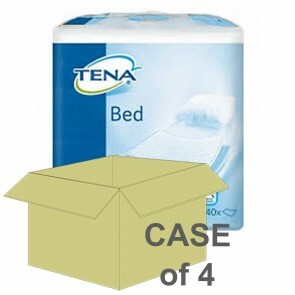 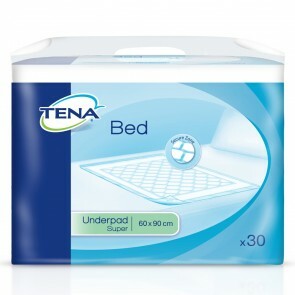 Bed protectors give extra protection for your incontinence condition at night. 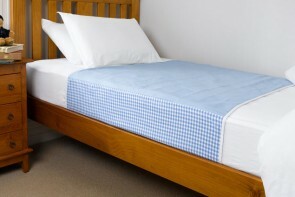 We have a range of styles, sizes and makes. 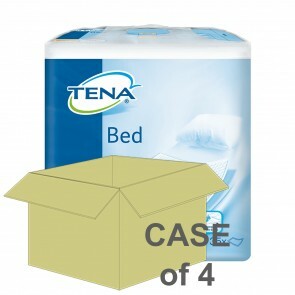 Discreetly and securely packaged. 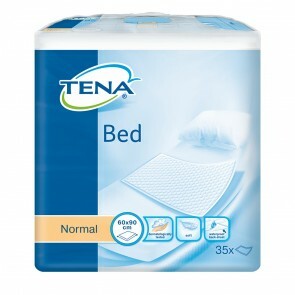 Bed protectors will give you the comfort and protection for all levels of incontinence and allow you to have a good night’s sleep. 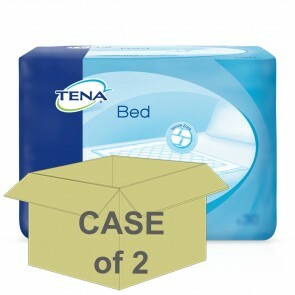 Whatever level of incontinence you have, leakages at night will have affected you in some shape or form. 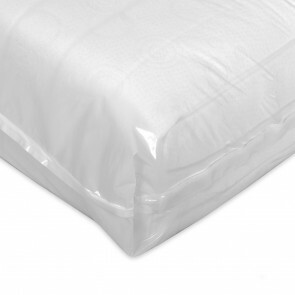 Even if you wear protective underwear at night, the odd leakage will happen, and our range of bed protectors will give you that added protection you need. 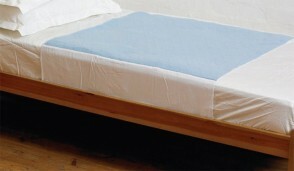 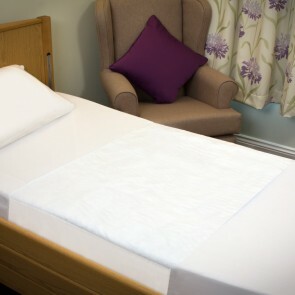 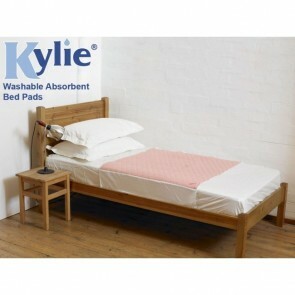 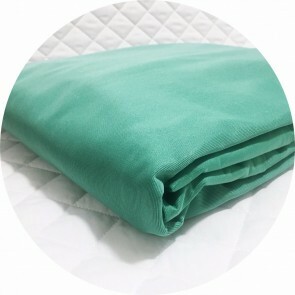 Bed pads are available from a range of manufacturers, and they are made to go over your bedding. 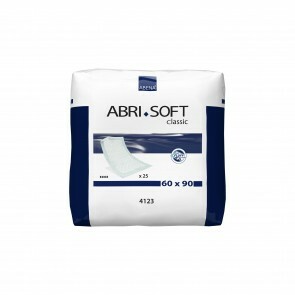 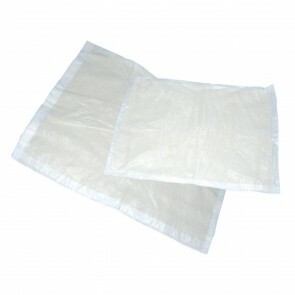 They are made from an absorbent material and will soak up leakages to the ISO absorption level of the product. 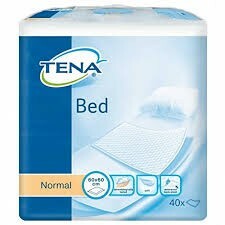 Bed pads are available for all levels of incontinence. 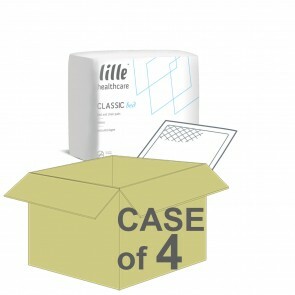 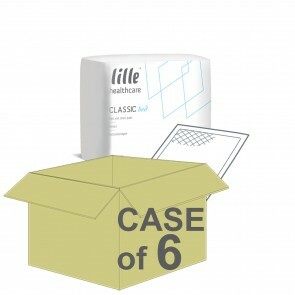 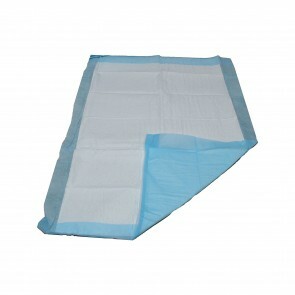 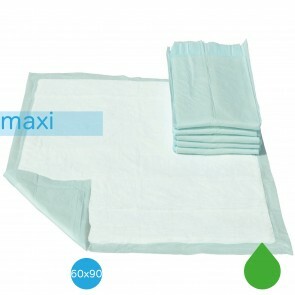 The ISO absorption of the bed pad will determine which is suitable for your level of incontinence. 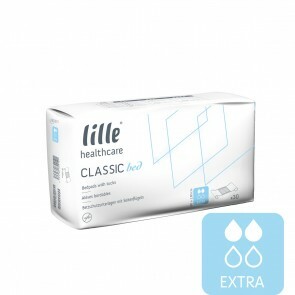 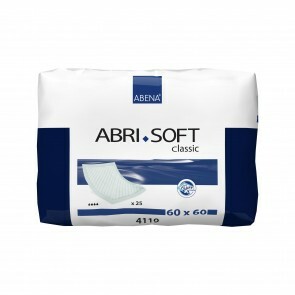 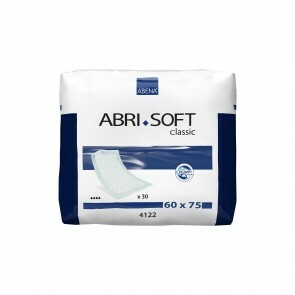 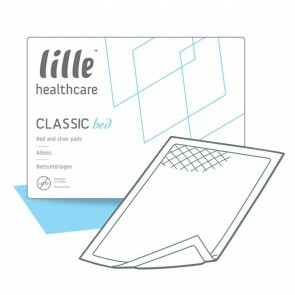 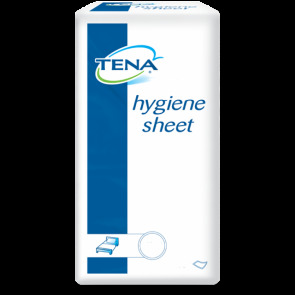 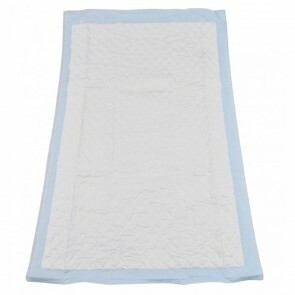 Whether you have bladder or bowel incontinence, they will provide protection for your bedding. 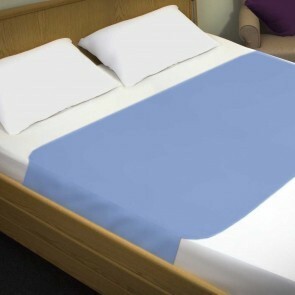 The bed protectors come in a range of absorbencies from 1000mls to 5000mls. 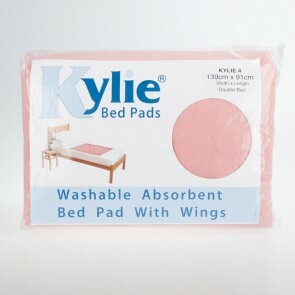 The pads will protect all sizes of beds. 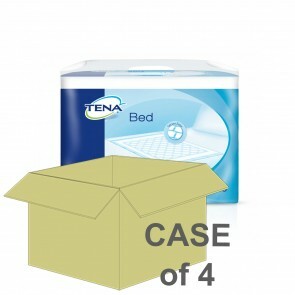 From single, double and king size, there will be a pad to fit your bed.